At ARC you will find excellent customer service, skilled technicians, honest pricing, reliable craftsmanship and the best diagnostic in-house support in the area. Every job, big or small, is being supported by all of us here at ARC and our decades of experienced plumbers. 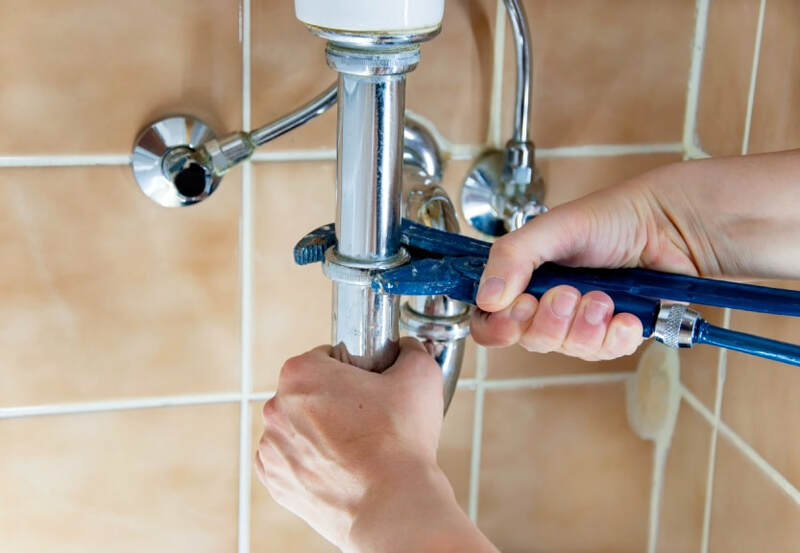 With knowledge, experience, and excellent pricing, our plumbing and mechanical department offers effective, affordable solutions for all your plumbing needs. 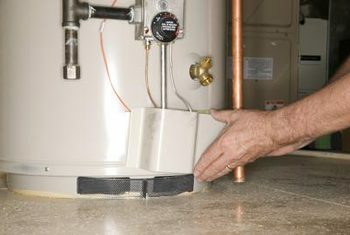 There are any number of plumbing problems that could occur in your home. Our technicians are trained to handle them all!